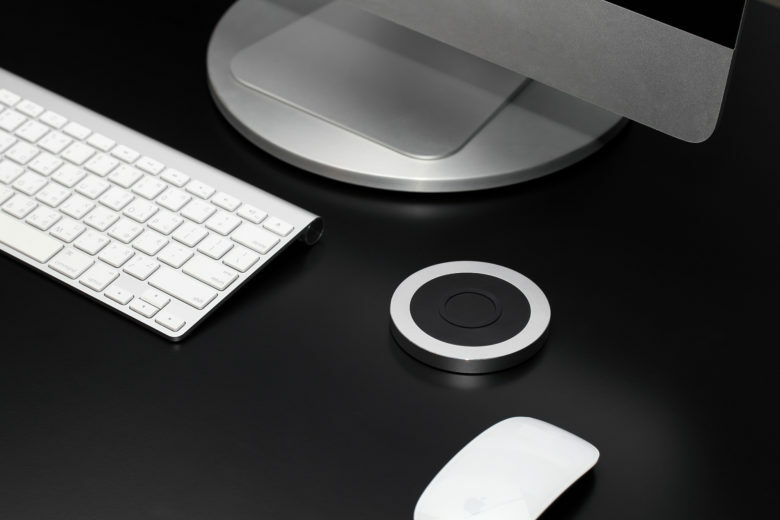 You know you want this sweet new wireless charger. What’s better than trying something new? Trying something new and saving money. 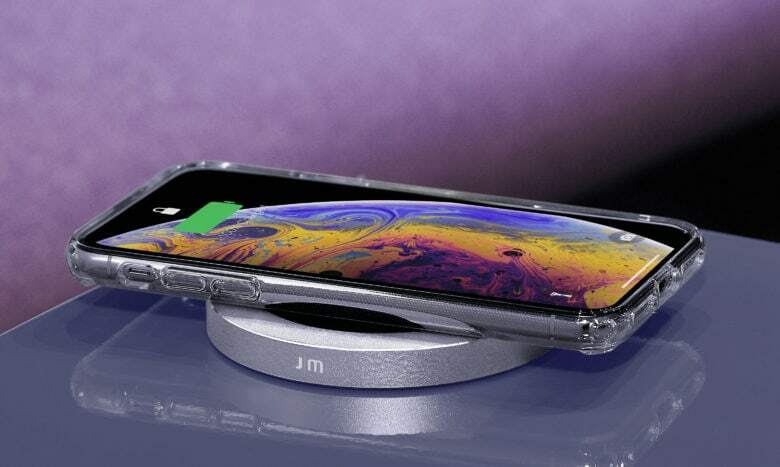 Our friends at Just Mobile recently introduced the AluBase Wireless Charger and Gum Slim Hybrid Battery, and in celebration we’re knocking $10 off the price for the next week, through Wednesday. Grab the savings on the Cult of Mac Watch Store, and while you are there be sure to check out all our other power options. The Cult of Mac Watch Store loves the Apple Watch, yes, but what we really desire is power. While we might never get the power to do whatever we want, there is plenty of power that we can acquire for a reasonable cost. Yes, we’re talking about chargers and electricity here, not dominion over all things. The store recently added some slick ways to keep your devices full of juice from our friends at Just Mobile. See those below, and be sure to check out all our other power options.